other personal yet work-related issues. The issues covered are ones that have been highlighted through Elizabeth Holmes' work as an online agony aunt for teachers and her column 'Ask Elizabeth' on Eteach.com. 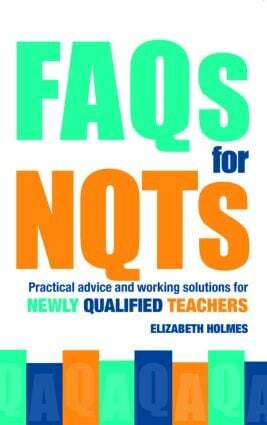 Based on real questions with common themes this will be a welcome resource for any NQT.